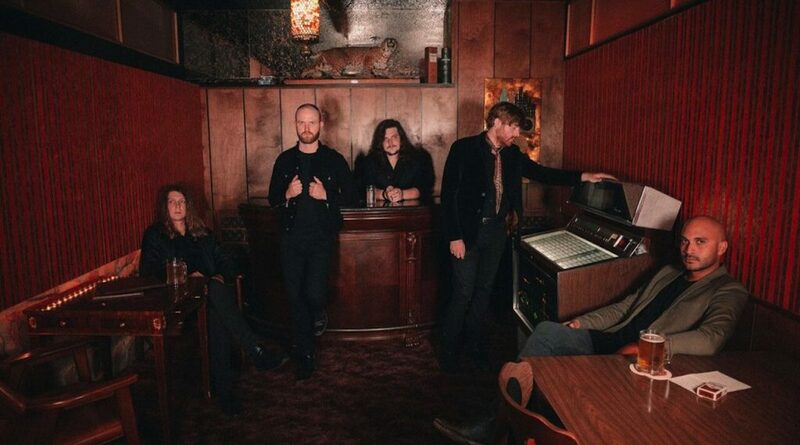 Horse Thief, originally founded in Denton, TX, moved to Oklahoma City to attend the Academy of Contemporary Music at the University of Central Oklahoma, from which they recently graduated. The band subsequently signed with the Flaming Lips’ management and soon came to the attention of Bella Union. Though Fear In Bliss was conceived at Horse Thief’s Oklahoma headquarters the band decided to record the album in LA, “to leave our comfort zone of Oklahoma”, and producer Thom Monahan (Devendra Banhart, Vetiver) has helped the band fuse their renowned stage performance with studio quality.